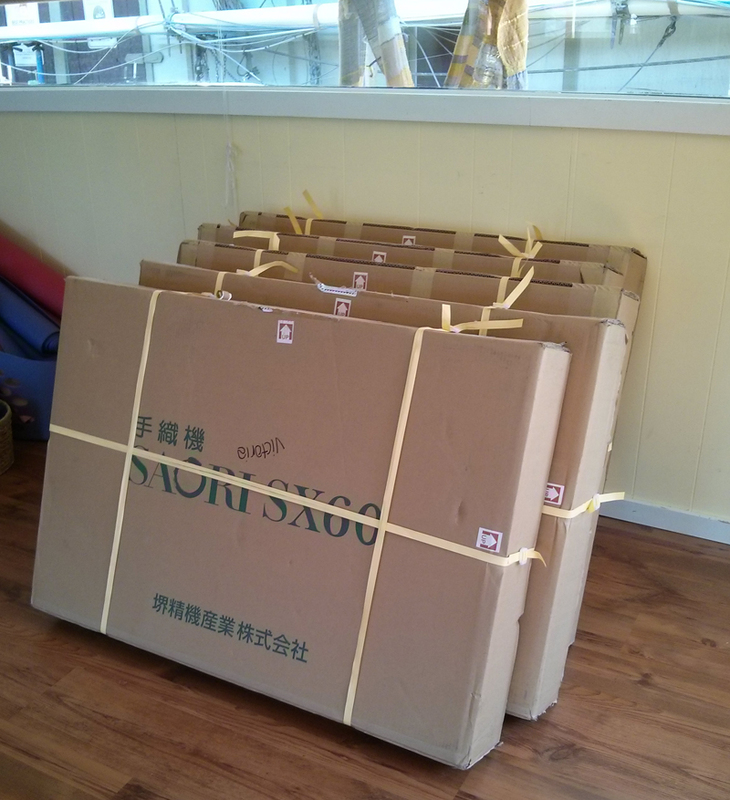 This past weekend I took 6 new looms over to The Workshop @ Pacifica in Brentwood Bay, Victoria. 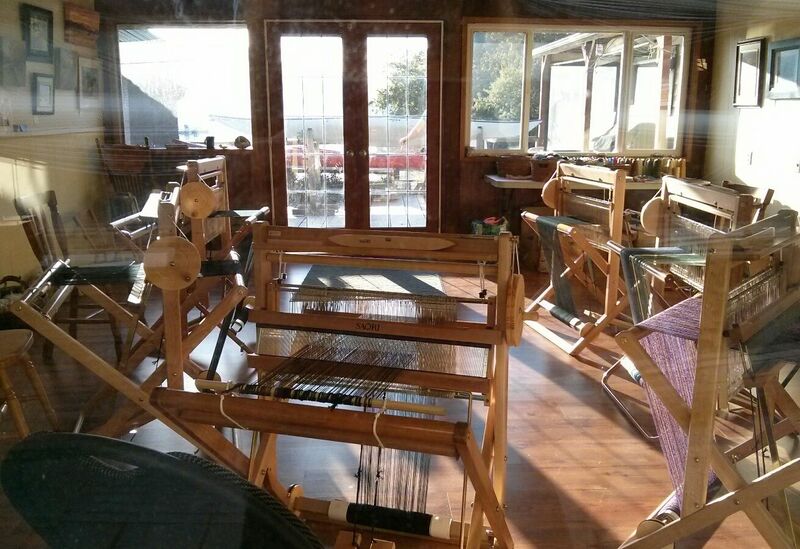 We have set up a wonderful, waterfront workshop space to be a home for these looms. 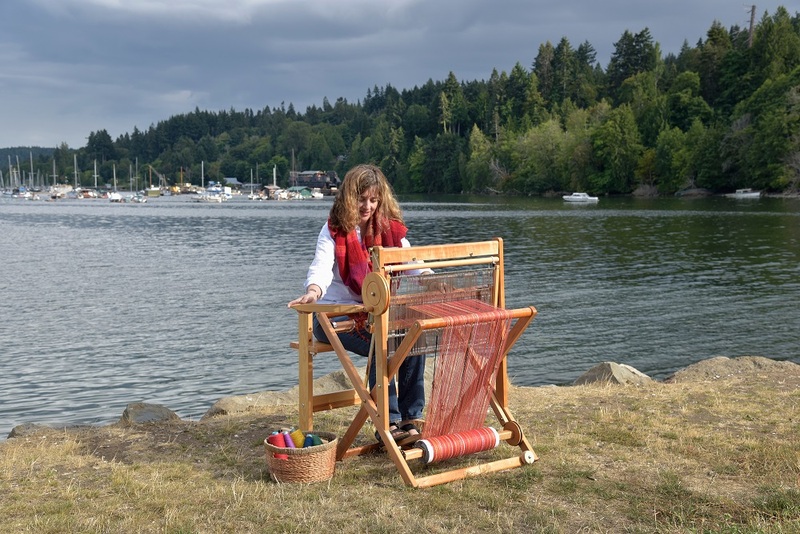 I will be offering classes and workshops and we are also working on some drop-in times and loom rentals so that people in the Victoria area can continue on their SAORI weaving journey. 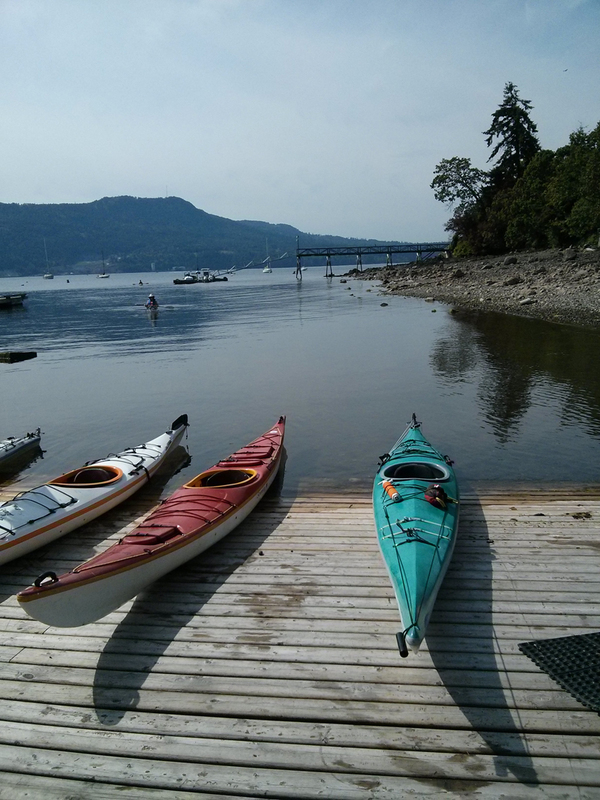 Paddling, of course, is also an option at special club member rates. 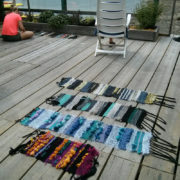 Take some time to paddle at lunch or after your weaving or bring a friend who wants to get out on the water while you weave. 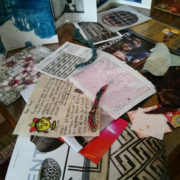 The Workshop @ Pacifica is focussing on creativity, health and balance. 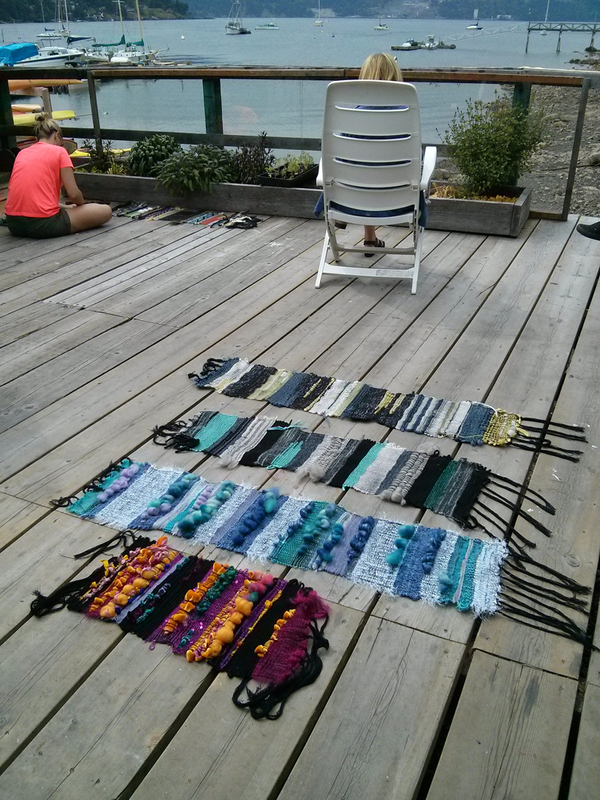 SAORI weaving will be part of this sharing. I’m so excited! You can follow The Workshop @ Pacifica on Facebook to see photos, new course offerings and more. Please see my Workshop page for times and classes. 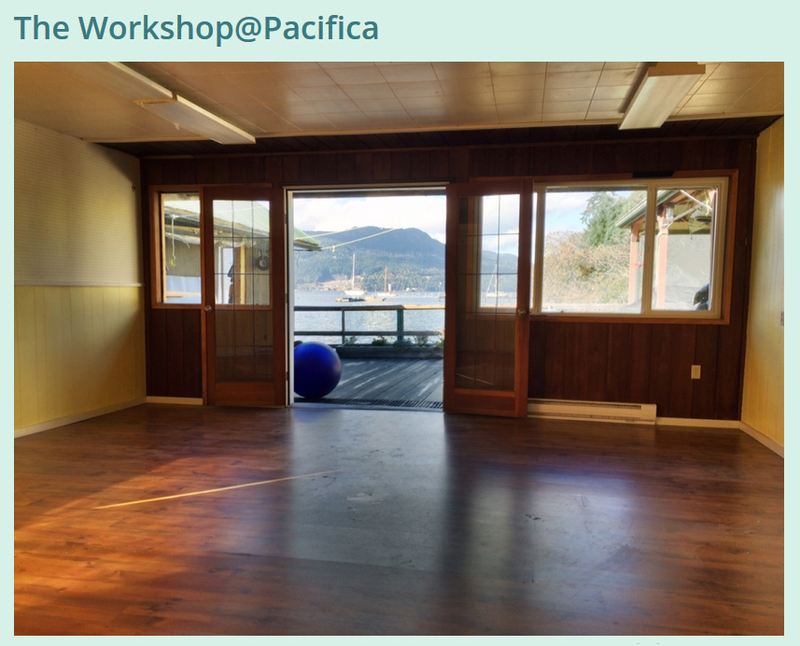 Registration for all workshops at Pacifica are through me, so please call or email me.